At GLENVIEW HAUS, we proudly create distinctive, custom-built wine cellars and offer extensive services from early design stages to completion. Our furniture-grade wine shelving and wine cabinetry are exclusively crafted to each cellar’s specifications. For functional storage and stunning display that integrates into living spaces, custom refrigerated wine cabinets are also available. 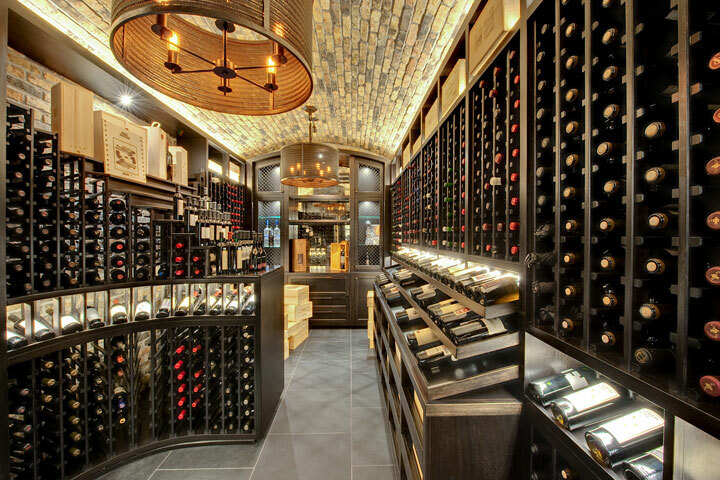 Glenview Haus custom wine cellars and wine cabinets are hand-tailored for each space and each collection. From modest to sophisticated portfolios, wine collections mature under ideal conditions in custom wine storage, elegantly displayed to impress even the most discerning guests. The recent surge in wine’s popularity has seen a growing number of wine enthusiasts both in the US and in Chicago. 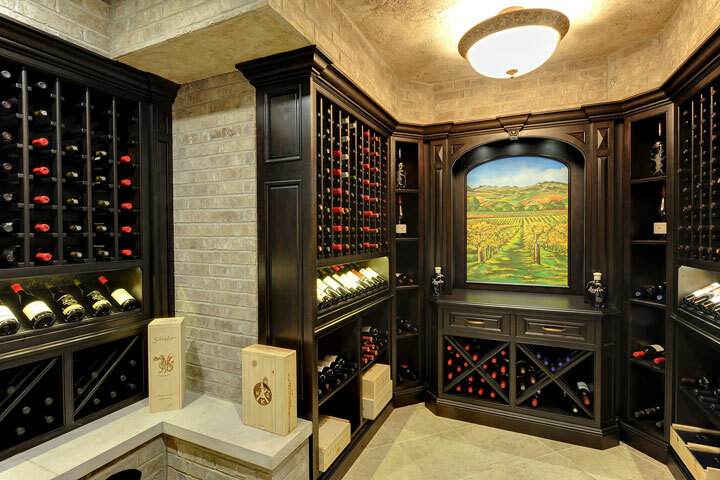 As the height of luxury for a collector, custom wine storage is a statement that many clients seek. 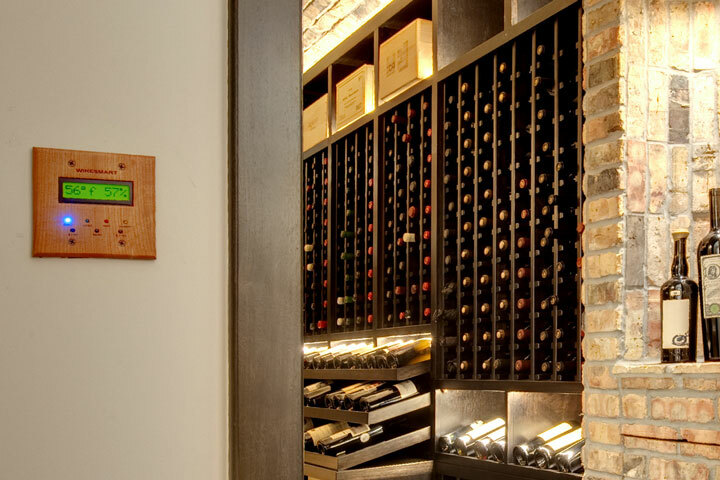 Custom wine storage in Chicago and the surrounding area is thus a rapidly growing trend in homes, apartments, and condos of all styles as well as restaurants. Looking for inspiration? 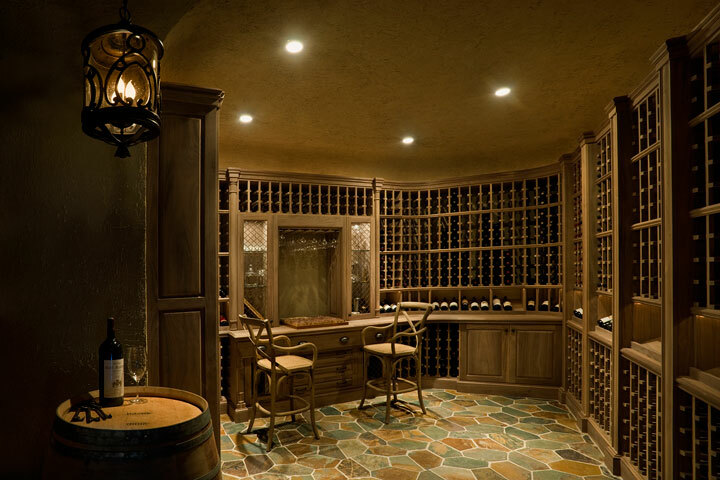 Explore our gallery to get a taste of the countless options and styles available for both commercial wine cellars and custom home wine cellars. From old world wine cellars to ultra-contemporary custom wine cabinets and everything in between, Glenview Haus offers unparalleled quality, flawless architectural design services, and seamless construction.